Leda is New Zealand’s premier manufacturer and supplier of pneumatic tubing. Our business has been a leading force in this market since 1966 and our name and products is highly regarded and trusted by those who use our products and services. We supply a wide range of customers including many of the leading brands in the pneumatics market today. Our customers are located throughout the world including Australia, North America, South America, India, Asia and the Middle East. Our products have been proven to be robust and are manufactured with high dimensional tolerance. 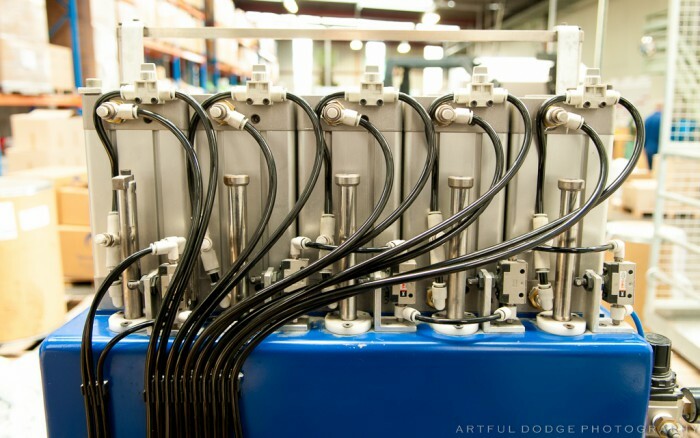 We manufacture all of our pneumatic tubing and the products are readily available from our warehouse in Upper Hutt or through one of our distributors.